Sample tests are made available online for those who are interested in EU career exams. EPSO makes sample tests and are accessible on its website for candidates. 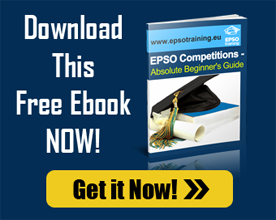 A free demo and free tests are also made available by Epsotraining.